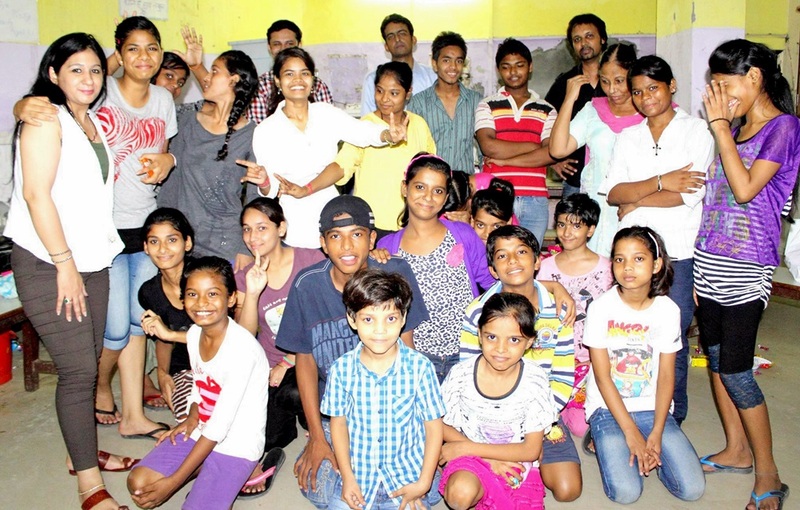 We Welfare Society an NGO by Ms. Neha Kala, celebrated 69th Independence Day in its own unique way, in spite of going for any political get together or Communities get together they decided to celebrate it in a Orphanage Home located in Dwarka- New Delhi. An orphanage Home which is a Stay and Hope “A Home” for about 30 Children, A Home for the ones who had been discarded by their own parents. To make it more beautiful Singer Ssameer Prasad joined the hands and entertained kids with his songs, he made kids sing and played Antakshri with them. A approx 2.5 hour event went well and reached at its end by distributing Kites and relevant Material. A well deserved treat was given and well enjoyed by We Welfare Society.